True Blue Lodge, which faces True Blue Mountain, is one of the original houses of Kaslo which was built in 1924 by David Kane, who was one of the founders of our little town. 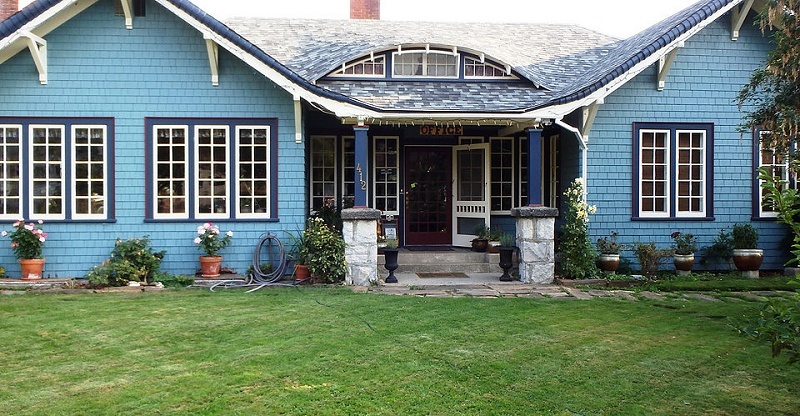 The house was put together from two bunk houses to create "kanesholme" for the Kane family. 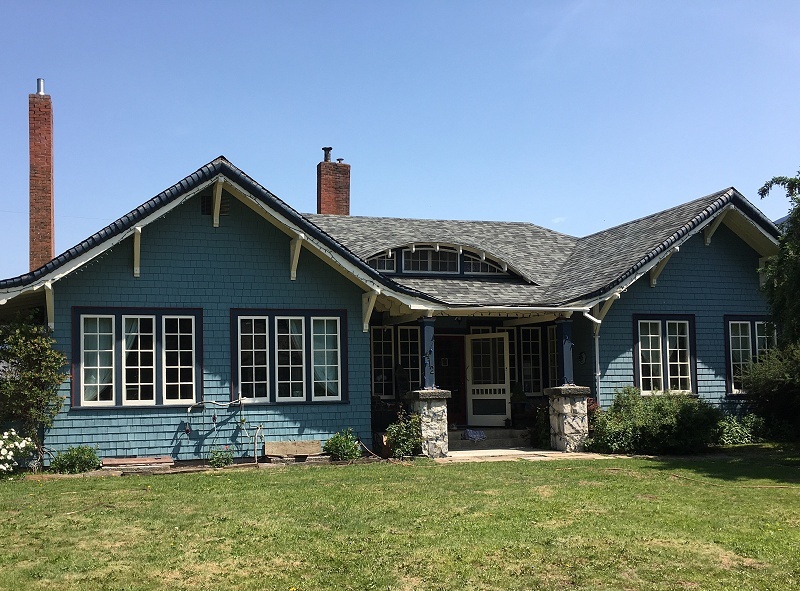 Many features of the original structure are still present in the house today including original hardwood floors, an old stove in the kitchen, 12-foot-high ceilings and original windows. You can even find a dark room that was used for developing photos in the basement! The rental cabins that are to the left of the property were actually used as miners' cabins back when Kaslo was booming with silver. Our Cabins in Kaslo BC are within two blocks of the SS Moyie Museum, Beach, town centre, Jazz Festival, many fine restaurants. Our Cabins were fully renovated in 2009 and feature full modern kitchens with ranges, microwaves, coffee makers, kettles, toasters and pots and pans. 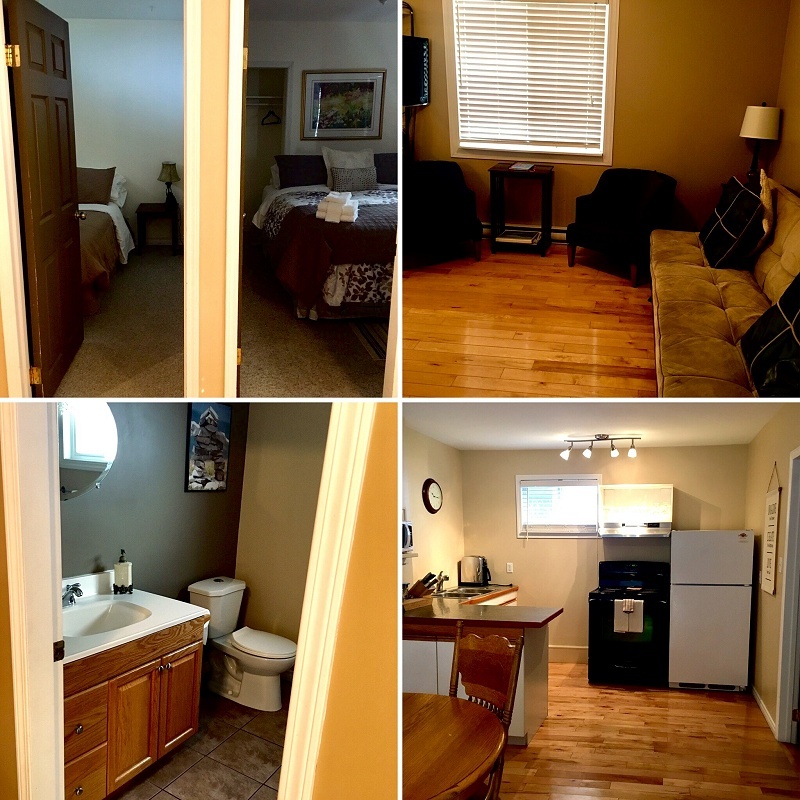 Comfort features include queen beds, hardwood floors, HDTV, a laundry room and more! 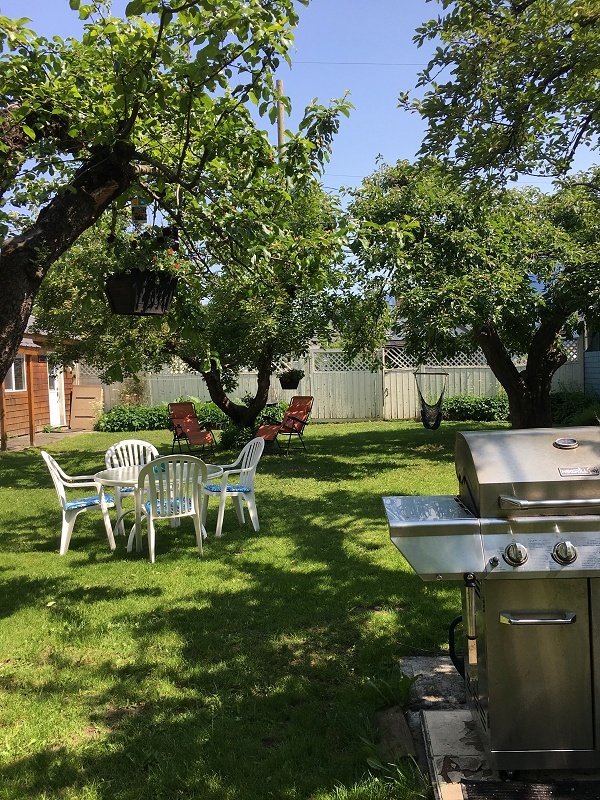 You can also enjoy the use of the large courtyard with complimentary BBQ area, and when in season help yourself to some fresh fruit from the many trees. The courtyard is also a perfect place for those travelling with motorcycles and mountain bikes as it offers a place for them to be secure, close to you, and out of view. Along with our many offerings, we also have pet friendly cabins so that we can accommodate those travelling with their furry friends! We have 3 one-bedroom cabins available. Each cabin is equipped with a full kitchen, including stove, fridge, microwave and coffee maker. we provide free wireless internet to all our cabin guests along with free satellite TV, all the comforts of a home away from home. There is a shared laundry facility provided to all our cabin guests as well as a common area outdoors with barbecue and patio dinning set. 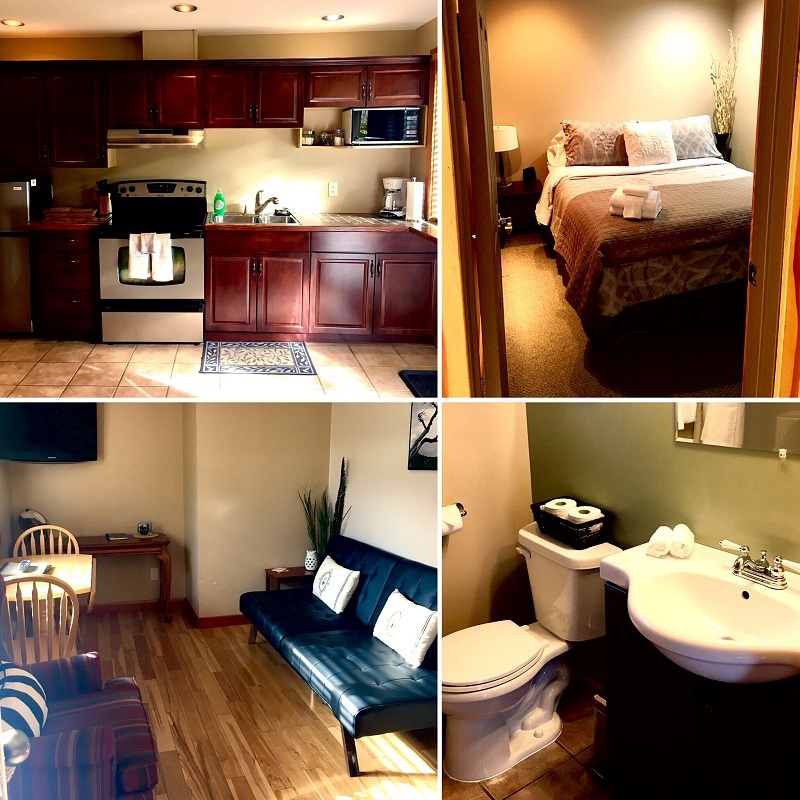 Our two-bedroom cabin comes equipped with a full kitchen, including stove, fridge, microwave and coffee maker. we provide free wireless internet to all our cabin guests along with free satellite TV, all the comforts of a home away from home. 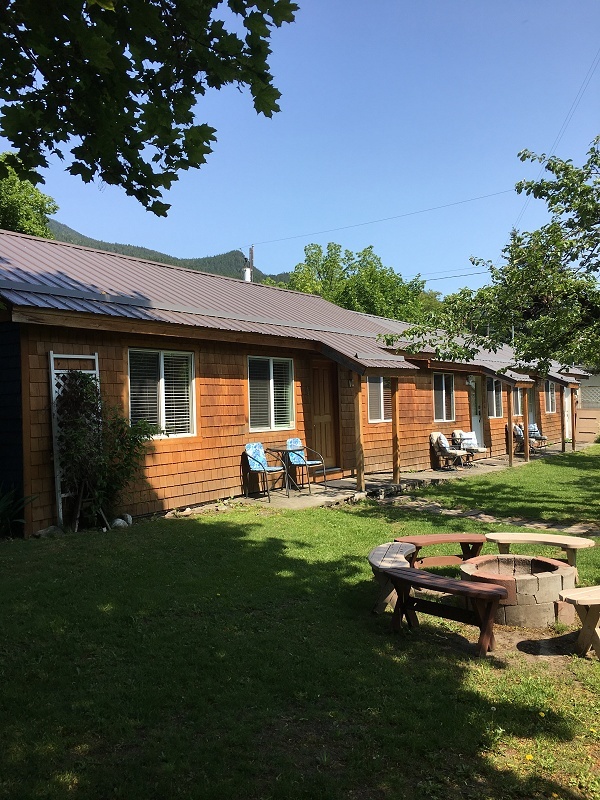 There is a shared laundry facility provided to all our cabin guests as well as a common area outdoors with barbecue and patio dinning set. The True Blue Spa is open Tuesday to Friday. 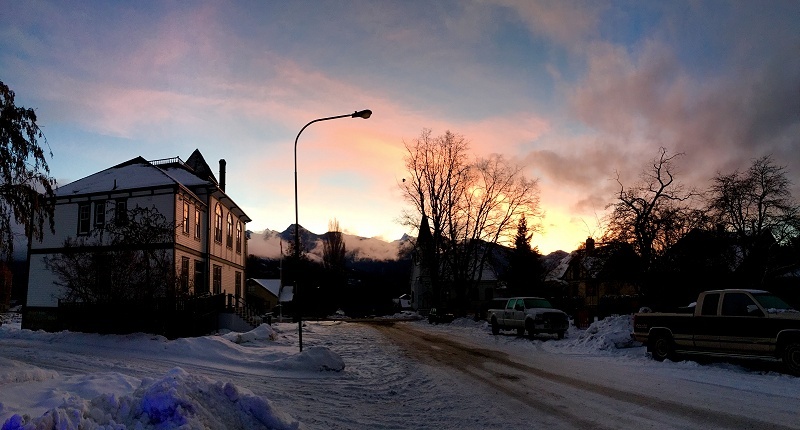 Kaslo is an easy place to fall in love with; the beauty of its setting is almost overwhelming at first. Look across the brilliant clear water of Kootenay Lake at the mountains opposite. The forested slopes beckon hikers, mountain bikers and backcountry skiers, and provide inspiration for musicians and artists. The most dramatic peak, snow topped for all but a few weeks every year, is the mountain named after the Norse god Loki, a legendary trickster and a shape shifter. Climbing Mt Loki is a rite of passage for many Kaslovians. Please visit True Blue Lodge Website.